le choix des fans: All, what am STUPID?? Would toi like to see them together again in a new Underworld movie? le choix des fans: Yes!, Selene, Michael and Eve!!! Would toi like an icone contest to have a new icone club? Yes!, It would be fun!!! Can anyone make a banner and icone for the spot? 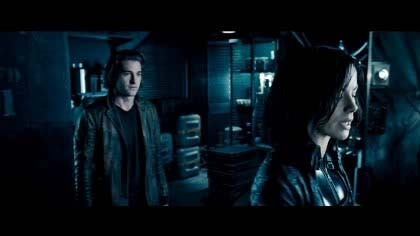 Let Sony/Screen Gems know how much we want Scott Speedman back for future Underworld films. rejoindre HellYeahUnderworld’s Twitter Campaign and reblog this post to pass the word. Do it for Selene. a poll a été ajouté: I love? a comment was made to the poll: Would toi like to see them together again in a new Underworld movie?